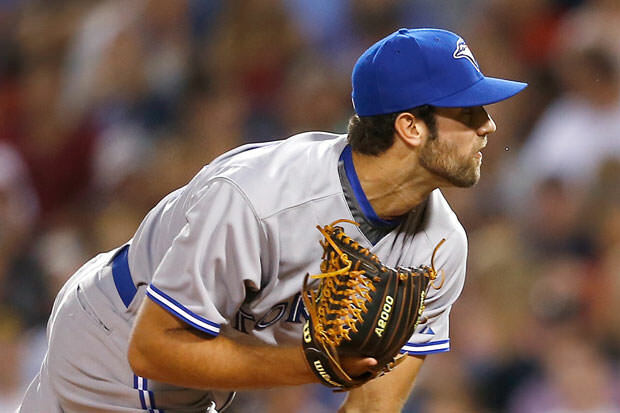 Blue Jays pitcher Daniel Norris is not your average major league baseball player. He just got a $2 million dollar signing bonus this year, but didn’t buy a house or a sports car. He bought himself an old, yellow 1978 Westfalia van, which is where the 21-year-old currently lives. Norris is a hot prospect on the mound, and is looking to making into Toronto’s starting rotation this year. Like most players who spend some time in the minor leagues, Norris is used to moving from place to place as he went from system to system. It’s a lifestyle he has grown to love and many people are enjoying keeping tabs on the player’s travels and thoughts through his social media.